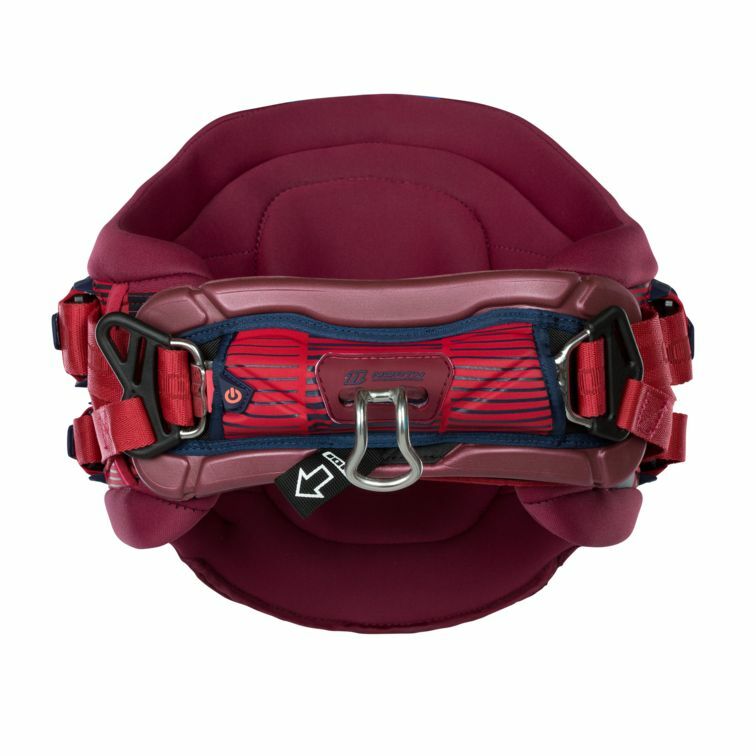 The Airstyler is great for those looking for a harness that allows you to be free. Its cleverly constructed 3D Contour shape is made up of individual segments for a perfect and comfortable fit. 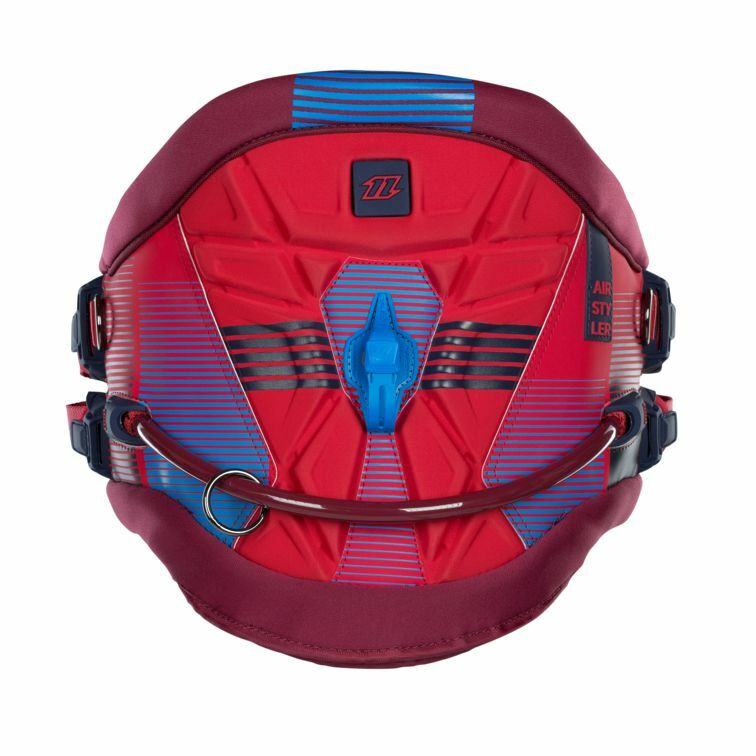 With an integrated air bladder the lumbar spine area is further protected from impact, lending addi- tional support on tricky landings. The hook plate is made entirely from fully moulded EVA which is lightweight and comfortable to wear. Want to convert your Airstyler into a seat harness? No problem. ION has created a seatpart, a featherlight and comfortable piece that is quick and easy to use, and attaches seamlessly to the waist harness.